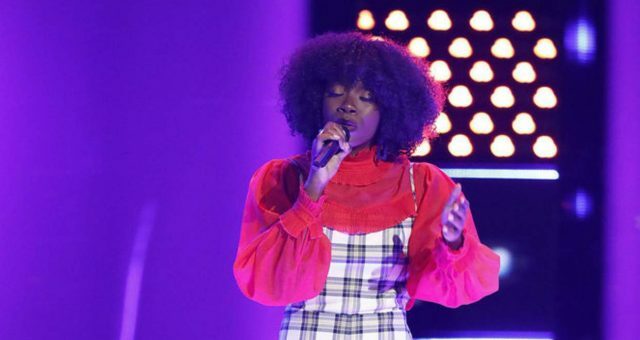 If you want to connect with The Voice 2017 contestant, Andrea Thomas, look no further than her social media accounts! 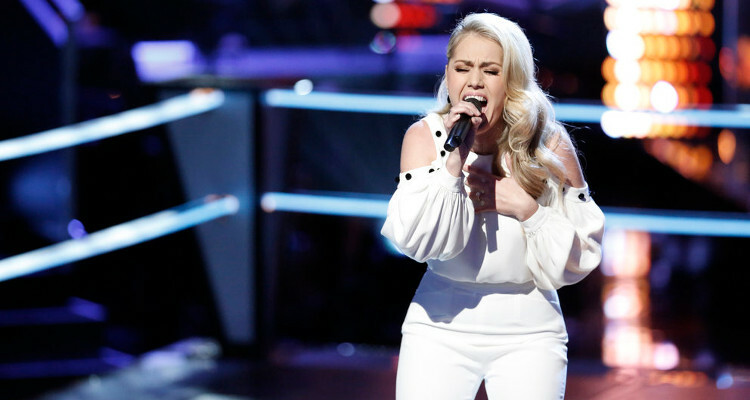 She has impressed everyone, including her coach, Blake Shelton with her stellar performances thus far in the competition. She’s already accumulated a vast fan following, so if you want to get in touch with Thomas, just take a look at our list of her social media accounts! Andrea Thomas faced a tough competitor in Micah Tryba during the Battle Rounds. They sung “What Hurts the Most” by Rascal Flatts. 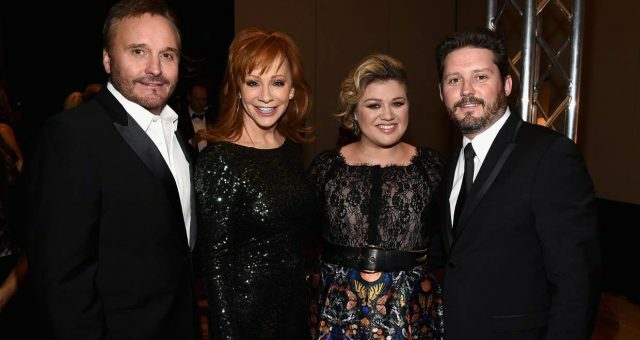 Both singers were at the top of their game and sang their heart out, making it a tough decision for Coach Blake Shelton to choose a winner. 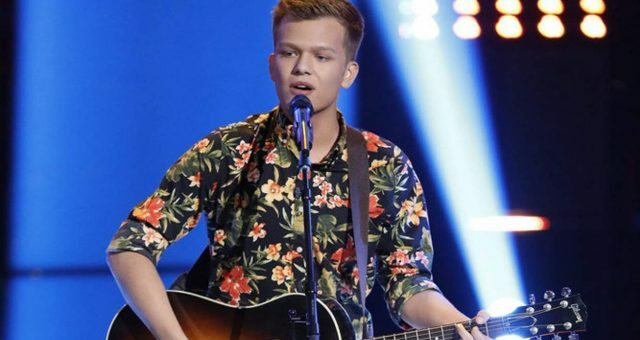 After some deliberation, Shelton chose Thomas, who now has to prepare for her Knockout Round performance. Andrea Thomas’ Instagram username is “andreathomas” and is filled with pictures of her preparing for The Voice 2017, hanging out with friends, recording songs in the studio, spending time with her fiancé, and just generally having fun. The photos she shares with her 2400k+ followers give a pretty good inside look at this rising singer, who is determined to make it big. Thomas’ Facebook account is full of pictures of her throughout her life. There are pictures of her performing, getting ready and applying makeup, pictures of her time at The Voice, and even some of baby Andrea! 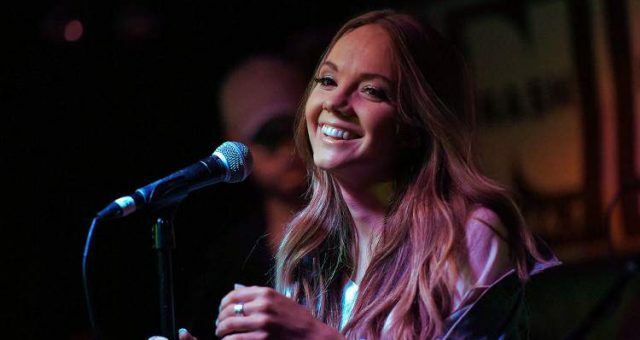 She was once a backup singer for Carrie Underwood, a fact found on her Facebook page where you can learn about that and more. 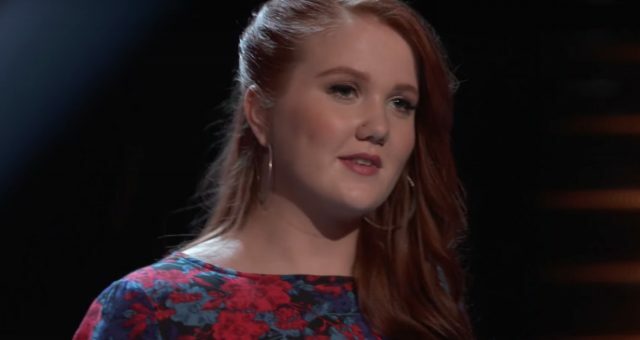 Andrea Thomas’ Twitter username is “@andreathomas” and she has recently posted the video of her Battle Round performance. She is inspired by some of the other fantastic singers on the show, and has posted their performances, as well. Check out her Twitter account to get updates on what Andrea Thomas is doing as she prepares for her tough Knockout Round. #Repost @pilgrim.life with @repostapp ・・・ Took some photos for Aaron's sister @andreathomas the other day cause um- she's gonna be on THE VOICE! What! So excited for her! You guys go follow her and make sure and tune in on Feb. 28th ✨ Go Andrea! #teamandrea (also, we are currently available for photo/video shoots in Nashville FYI) #thevoice #andreathomas #yay! Don’t forget to watch the third and last Battle Round on Monday, April 10, 2017, when Andrea Thomas goes head-to-head against another Team Blake contestant for a place in the Live Playoffs. 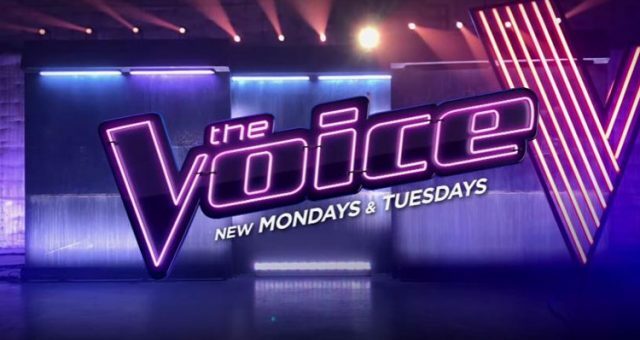 Watch The Voice on Mondays and Tuesdays at 8:00 p.m. EST, on NBC.